Bowling Season at Buffalo Bowl is almost here - where good friends and competitive fun all come together! 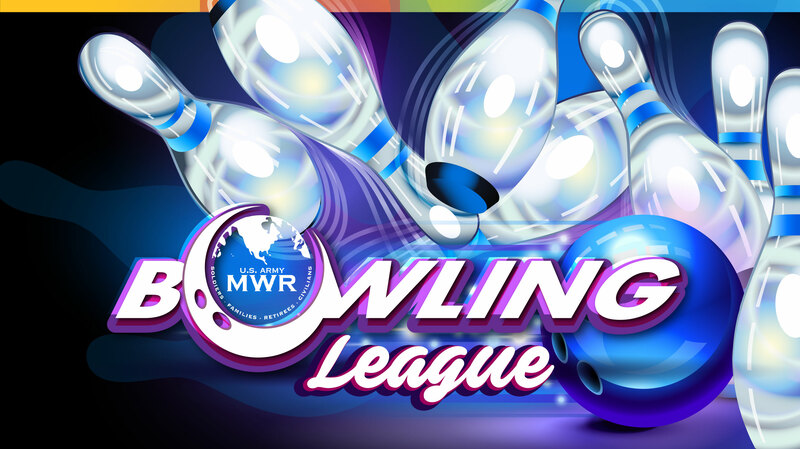 If you’d like to improve your bowling skills, there’s no better way than playing in a league. It’s good exercise and a way to make great new friends! Find your league below and sign-up today! Open to all Fort Greely Authorized Users, DoD, Civilians, Military and their Families.